If there is one aspect of web management that a lot of site owners still neglect, it’s web security. Today’s websites are usually built on top of CMS platforms, and the owners of those sites – including myself at some point – tend to rely on the developers behind the CMS platform they use when it comes to security. This is the wrong approach to take. 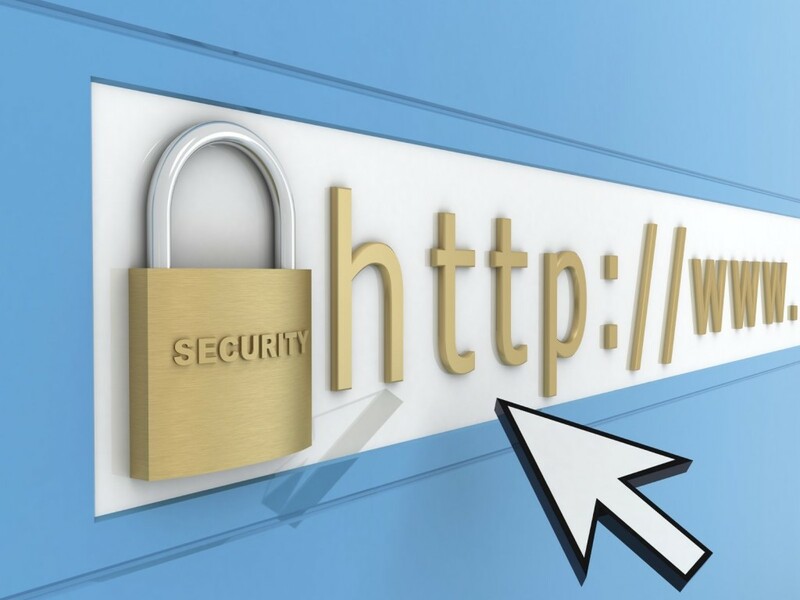 As a site owner and perhaps web developer, you need to also pay close attention to web security. When HeartBleed was first discovered, it was such an eye opener. People began to realize that their websites can be vulnerable to a wide range of security threats. Even worse, HeartBleed was a bug found on the very part of a server that is supposed to secure the incoming and outgoing connections. It was such an eye opener indeed. People began to understand the importance of taking website security into their own hands. Up to a certain point, your hosting company will take care of the security of the server for you. As far as your website and the codes behind it, however, you need to check for vulnerabilities and security holes yourself. It doesn’t have to be complicated at all. There are a lot of great tools that will help you scan for possible security treats. Tools such as Beyond Security and ScanMyServer are great places to start. There are also a lot of web services to use if you don’t want to spend time patching the security holes yourself. Once your site is penetrated, a lot of search engine crawlers will pick up the signs and mark your site as ‘Hacked’. Google, for instance, now show a very disturbing “This site is hacked” line under the title of your site on its search results if your site is showing signs of a security breach. Browsers will also show a warning when visitors open your page. This will definitely lower your credibility in the eyes of visitors. Once your credibility drops, it would be difficult to get it back up. You will see a huge drop in traffic; this is certainly not something any web owner would enjoy. A security breach will not only hurt your credibility but will also expose you to potential data theft. If you are running an ecommerce site and you store customers’ personal information, for instance, this could turn into a very serious problem. Once these sensitive data are hacked, it would be difficult to contain the problem. Last but not least, a security breach could mean your codes are exposed. When you have a custom, fully-developed site running, the codes behind it is just as important as the information you are storing. You wouldn’t want your site to be cloned by a competitor, would you? So as you can see, there is no doubt that web security is critically important. Take the first step towards securing your site today and stay protected. The security breaches that have been mentioned have the potential to greatly damage a website, but also its reputation, thus discouraging other users from going to it. In the case that you are the owner of a business, or you rely on these websites for a living, then being hit by a security problem definitely won’t be in your advantage, so keep a close eye on the tips above. Based on everything that has been outlined so far, staying safe online is a challenge, but not an impossible one to take, so by keeping everything in mind not only will your website be more secure from all the points of view, but chances are that users who go ahead and use your services, will also be happy to try them again the future in the case that you can guarantee their security and privacy at the same time.